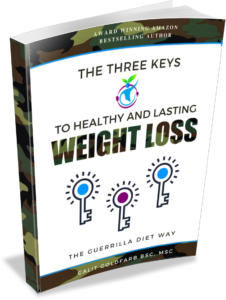 CLAIM YOUR FREE 60 PAGE EBOOK BELOW AND LEARN ONCE AND FOR ALL HOW TO LOSE WEIGHT WITH EASE & KEEP IT OFF FOR GOOD! GUARANTEED! 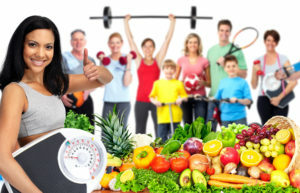 Learn The 3 Most Common Mistakes Smart People Make That Keep Them From Losing Weight and See Just How You Can Avoid Making These Mistakes To Help You Start Losing Weight With Ease.